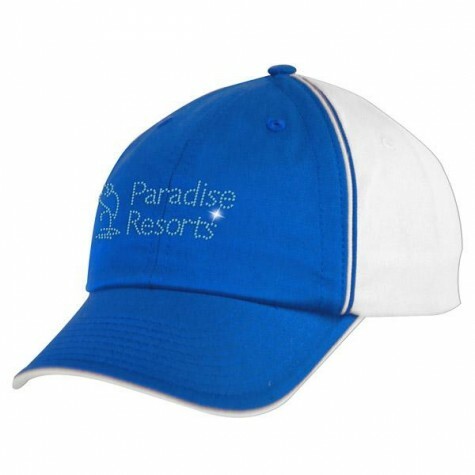 Save over 25% on this stylish piece of headwear. 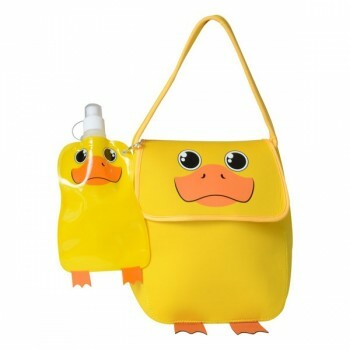 Save over 20% on this adorable lunch bag with flat bottle. 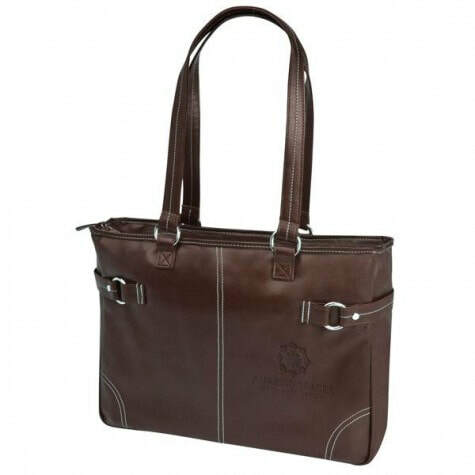 Save 25% on this distinguished business bag. 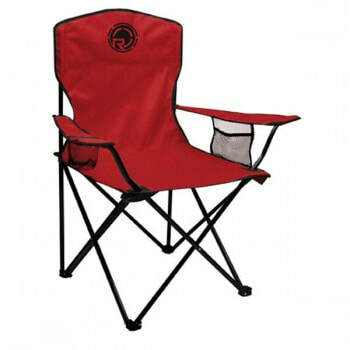 Padded gusset and divider protects a laptop up to 17"
Save over 10 % on this comfy camp chair.